Choosing the perfect colour for your windows and doors can be challenging. That is why we have created this colour selector guide to help you decide. Alternatively, if you have your eye on a special colour that isn’t in our standard range, talk to us about the wide variety of custom colours we provide. Whatever you choose, you will have the peace of mind that the powder coat finish on all Jason products is durable in all weather conditions, requires minimum maintenance, and is backed by our 10-year warranty. You can also visit one of our showrooms to view our complete range of colours and finishes. Need help matching your colours? If you'd like some help matching your window frames to your roof, why not book a free consultation with our friends at Home Base Subiaco. 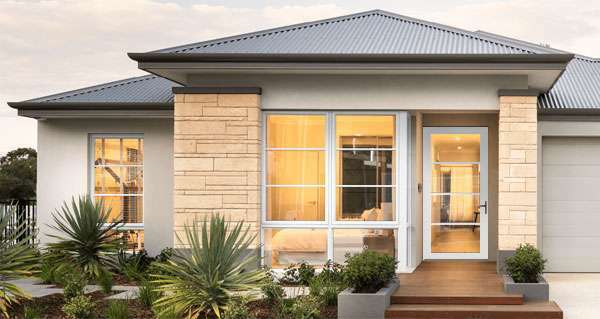 Their designers are industry-trained professionals dedicated to helping local Perth home builders and renovators create their dream homes. Colours shown are reproduced as accurately as possible however, the colour profile on your monitor or mobile device will affect colour accuracy. Final colour selection is recommended by viewing colour samples on display at a Jason Windows showroom or your builder’s display centre.